What a whirlwind of a trip to go and photograph Andrew & Laura's wedding! It was the first time for me meeting Andrew and Laura after being in contact over facebook. It was such a pleasure to meet them and get to know them better. Their day was absolutely STUNNING! 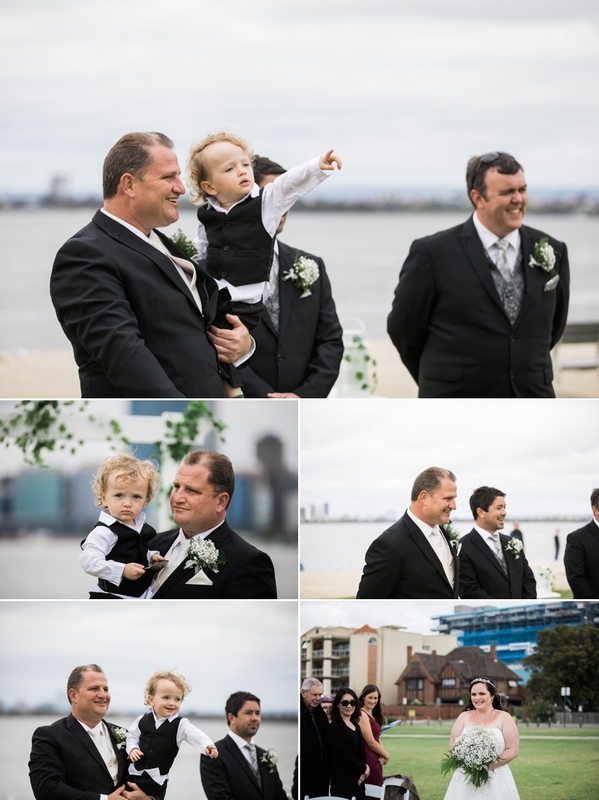 The ceremony was held at the Sir James Mitchell Park which overlooked the Perth Skyline. What an absolutely beautiful place for a wedding ceremony. 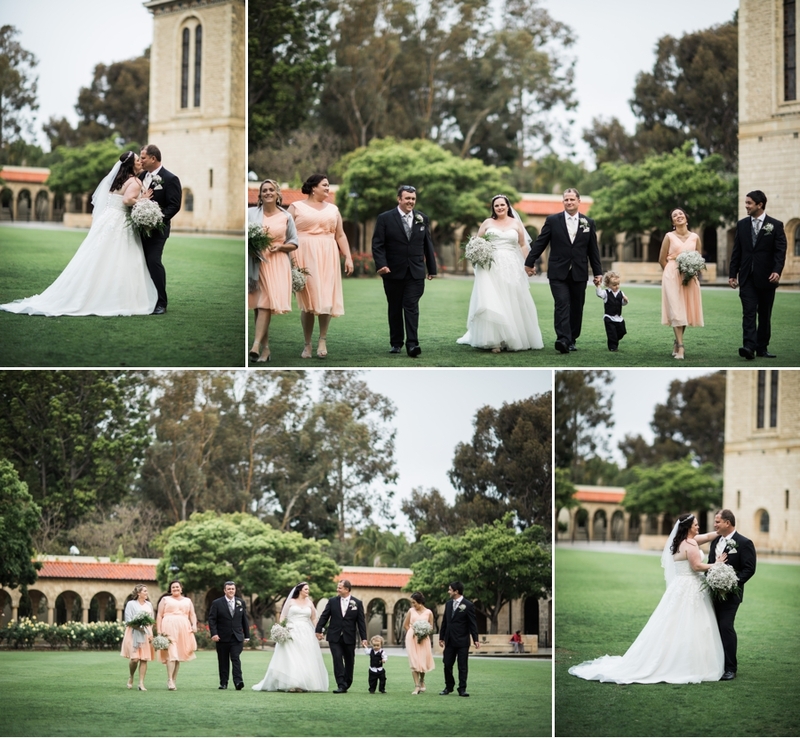 We did formal photos at Kings Park and The University of Western Australia campus. Perth is an absolutely amazing place to capture photos. I sure hope I get to go back. Thank you Andrew and Laura for asking me to document your day. I loved sharing it with you and getting to know you better!